Good taste starts at mealtime! 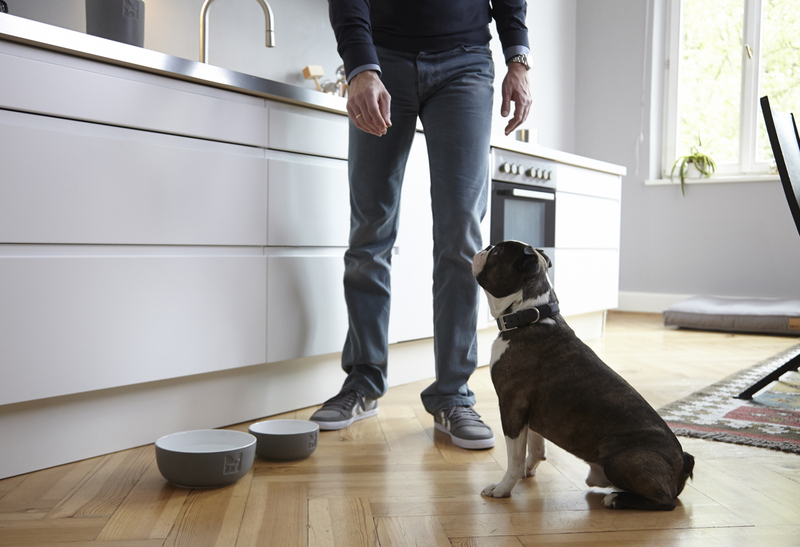 Finally your dog’s dinnerware can fit seamlessly in your contemporary kitchen with the Tondo range of dog bowls and treats jars. 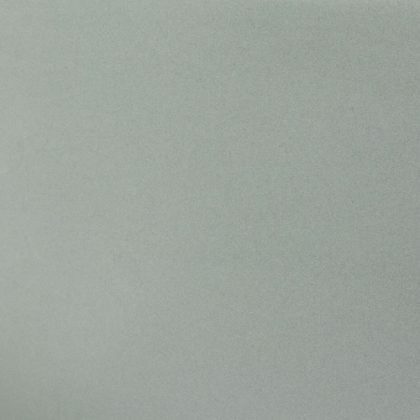 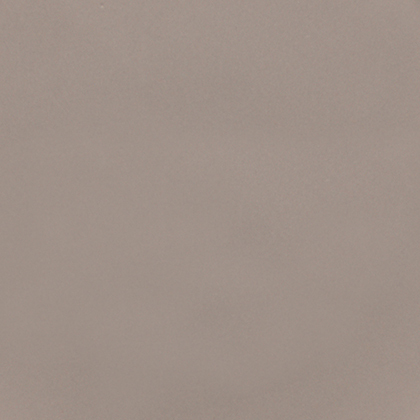 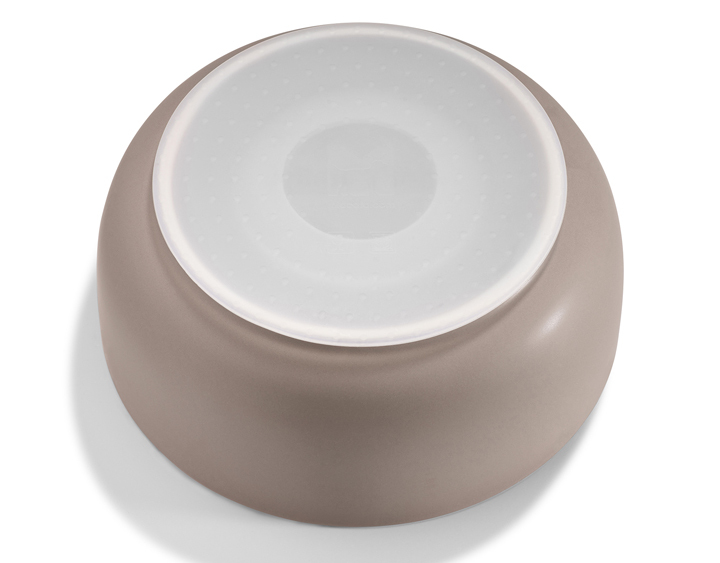 Available in three muted shades, the collection features a pared-back matte finish on the outside, with a contrasting high-gloss interior. 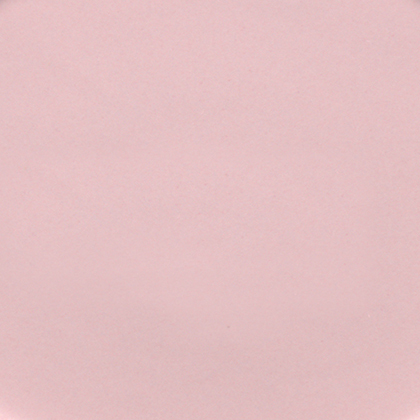 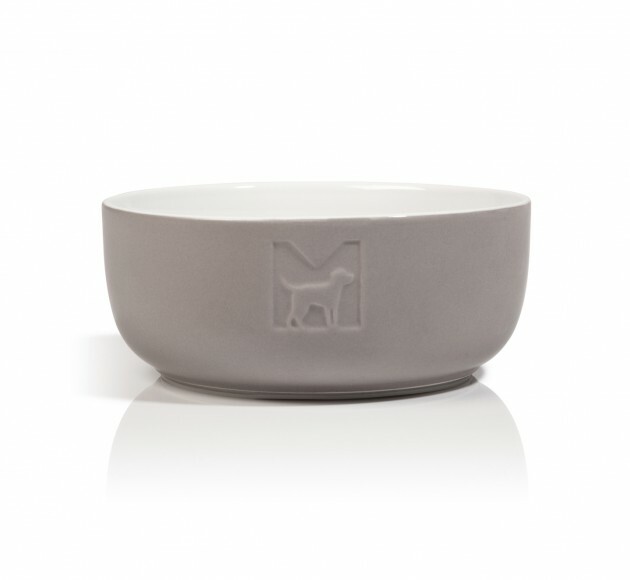 Each ceramic piece is embossed with MiaCara’s signature ‘M’ stamp. 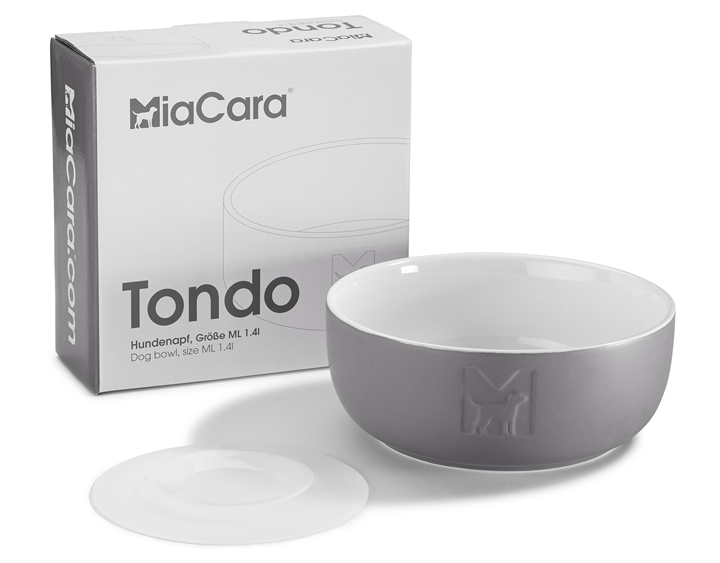 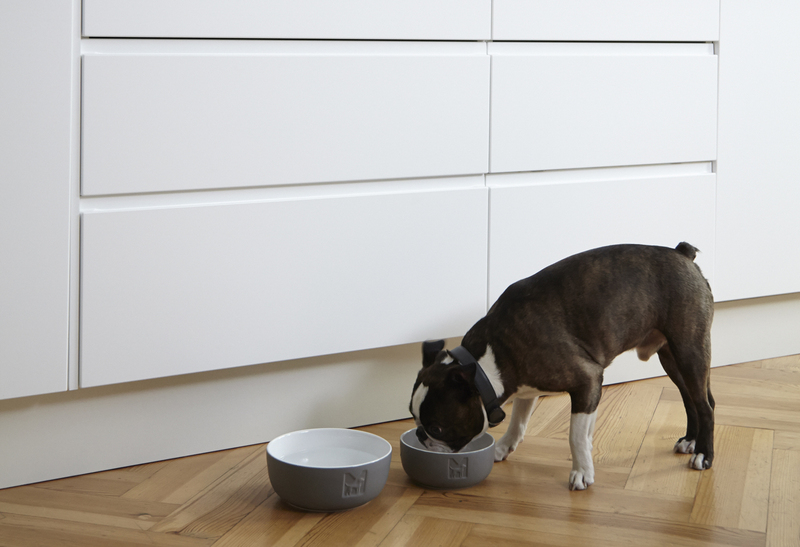 As with all our beautifully designed products for dogs, Tondo is first and foremost a practical solution for pets. 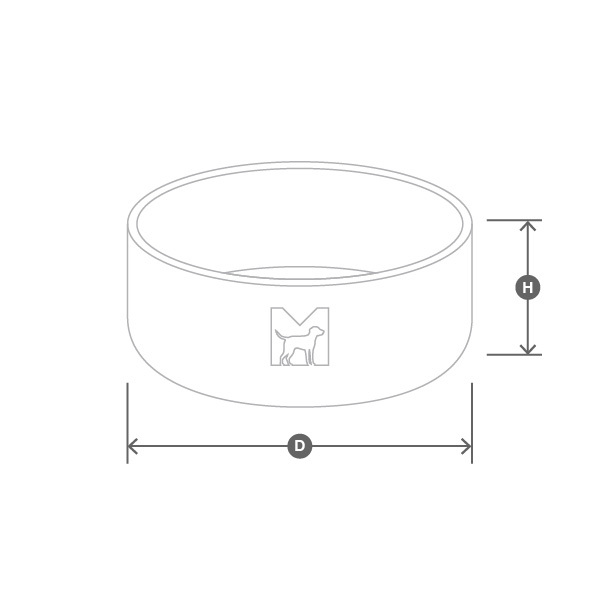 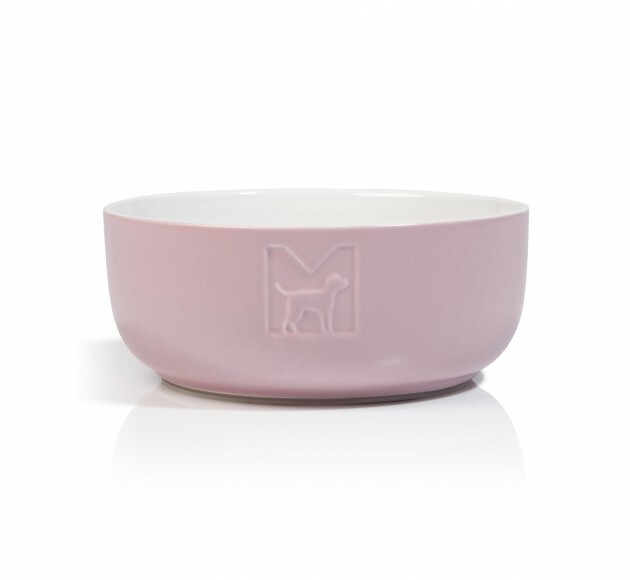 A removable silicon pad ensures the dog bowl stays firmly in position and doesn’t scratch your floor, while a silicon ring is providing a perfectly snug fit for the lid of the treat jar. 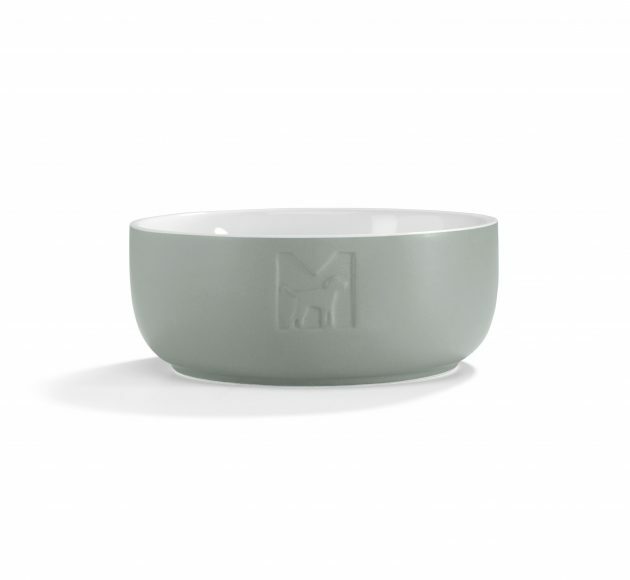 Both the bowl and treat jar are dishwasher safe for easy cleaning. 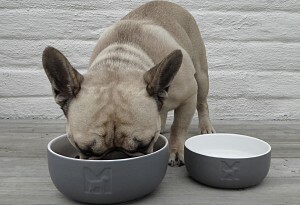 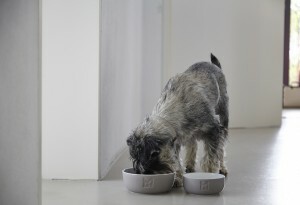 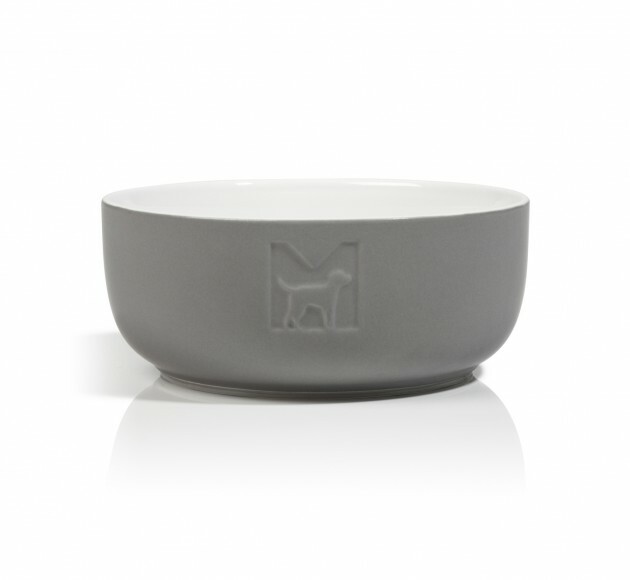 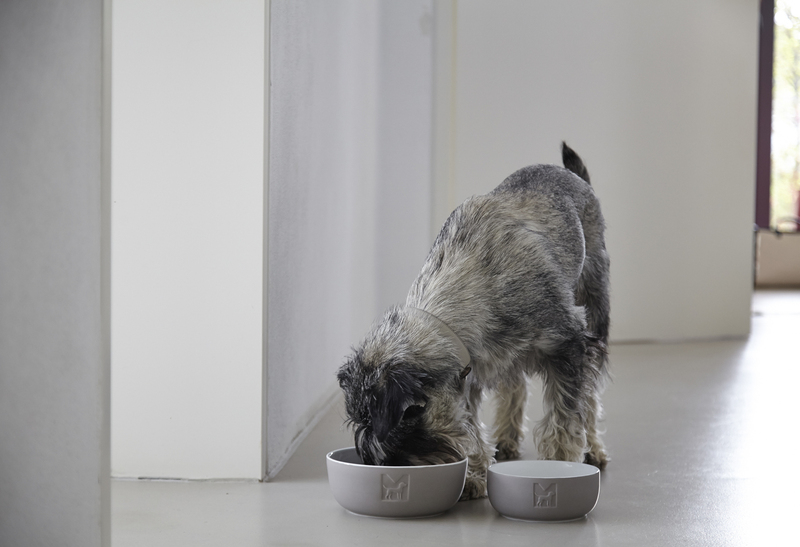 A removable silicon pad ensures the dog bowl stays firmly in position and doesn’t scratch your floor. 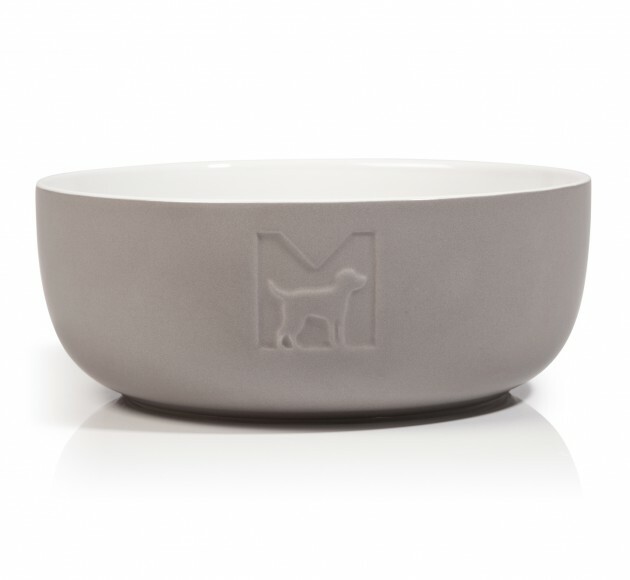 The Tondo dog bowl comes in a printed cardboard carton. 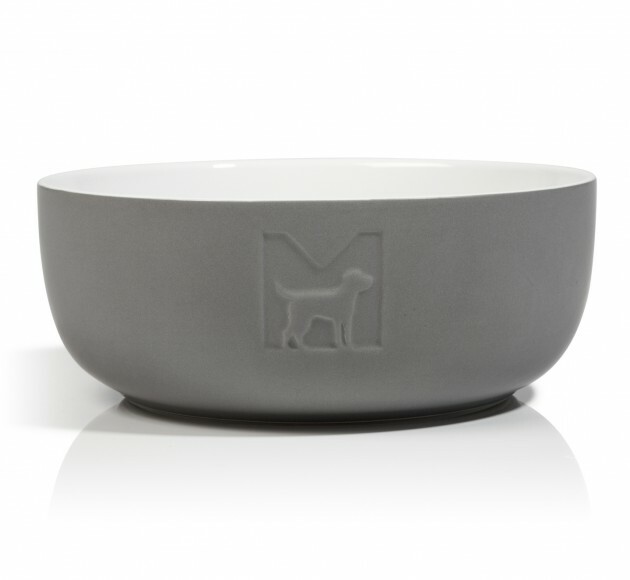 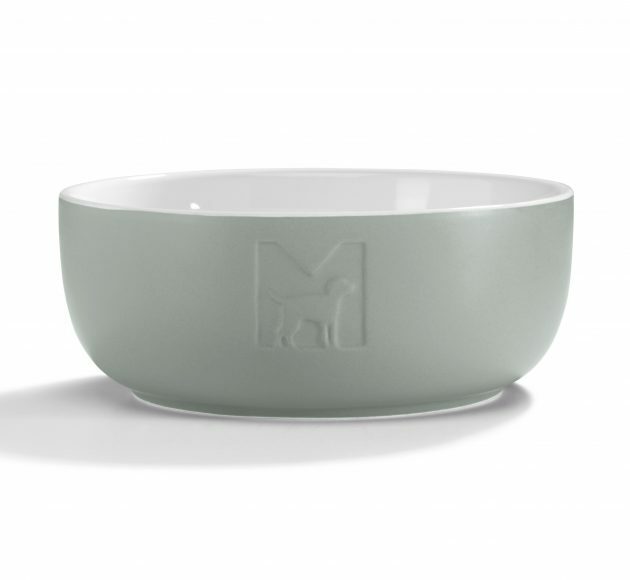 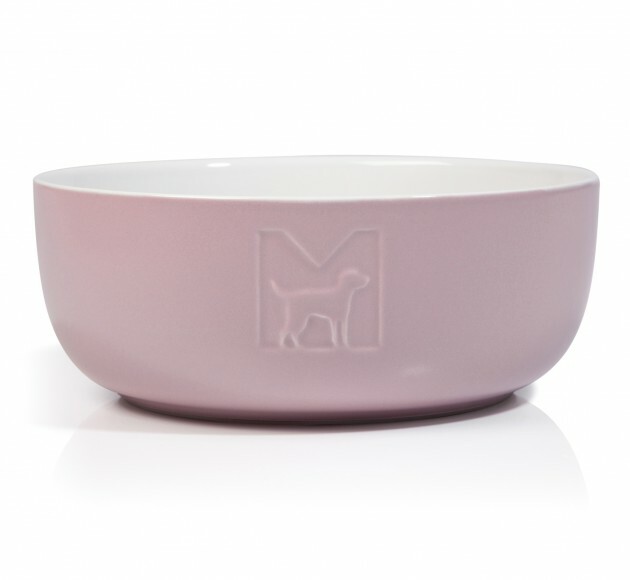 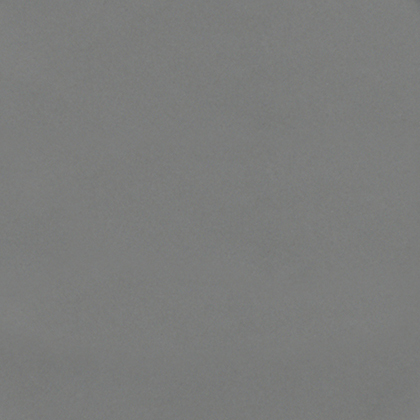 The dog bowl Tondo is available in two sizes.